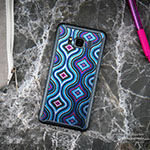 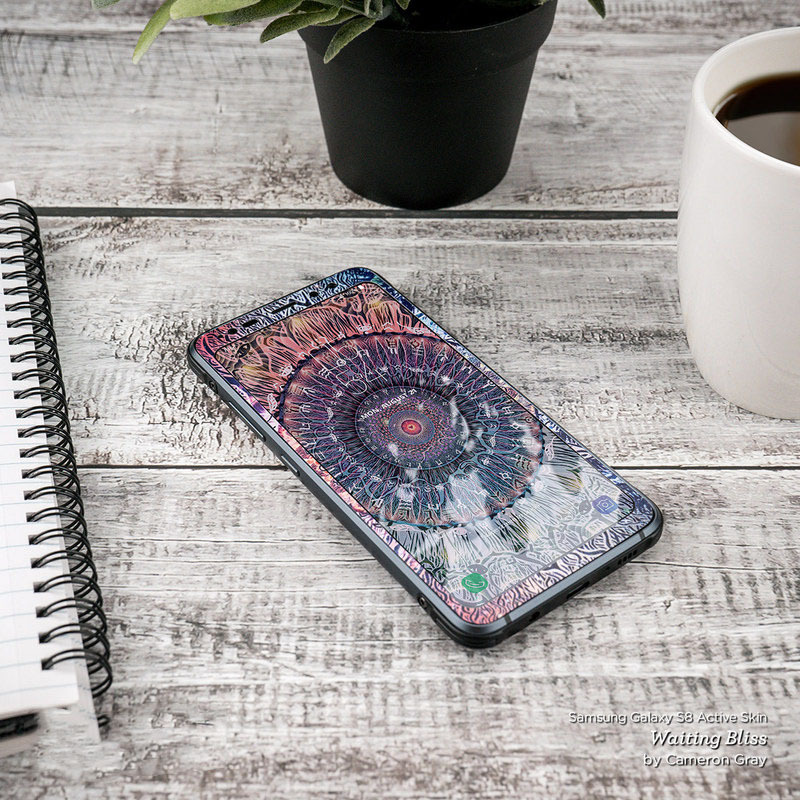 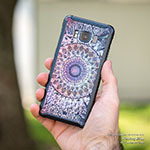 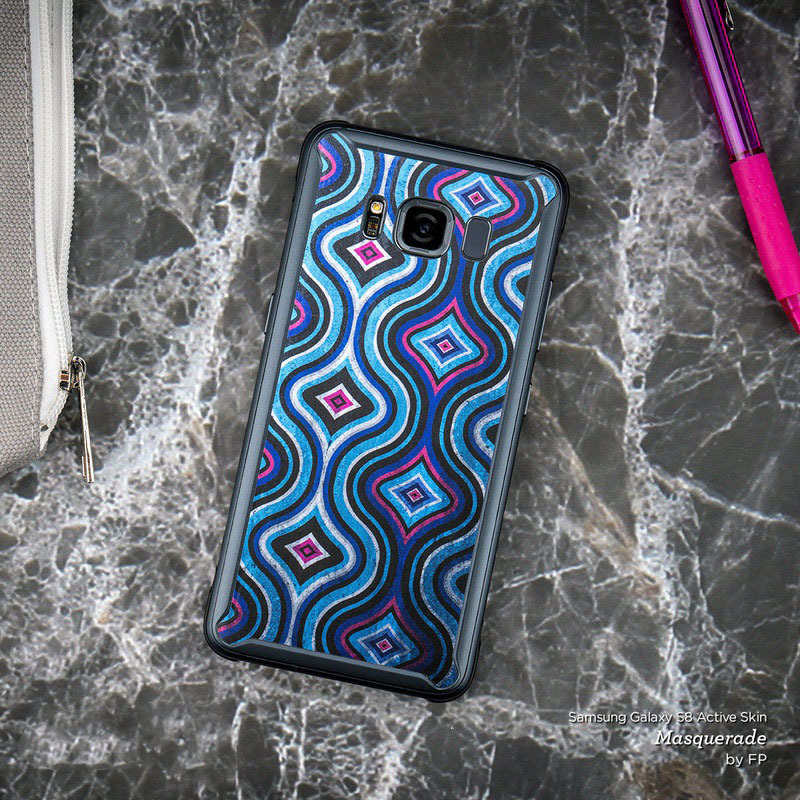 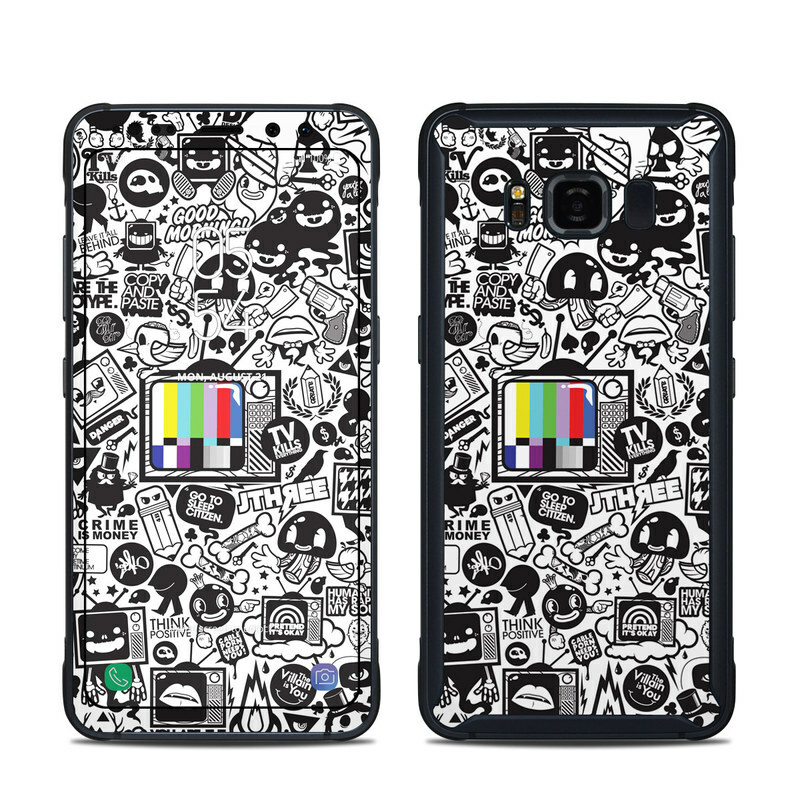 iStyles Samsung Galaxy S8 Active Skin design of Pattern, Drawing, Doodle, Design, Visual arts, Font, Black-and-white, Monochrome, Illustration, Art with gray, black, white colors. 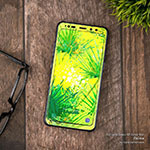 Model SGS8A-TVKILLS. 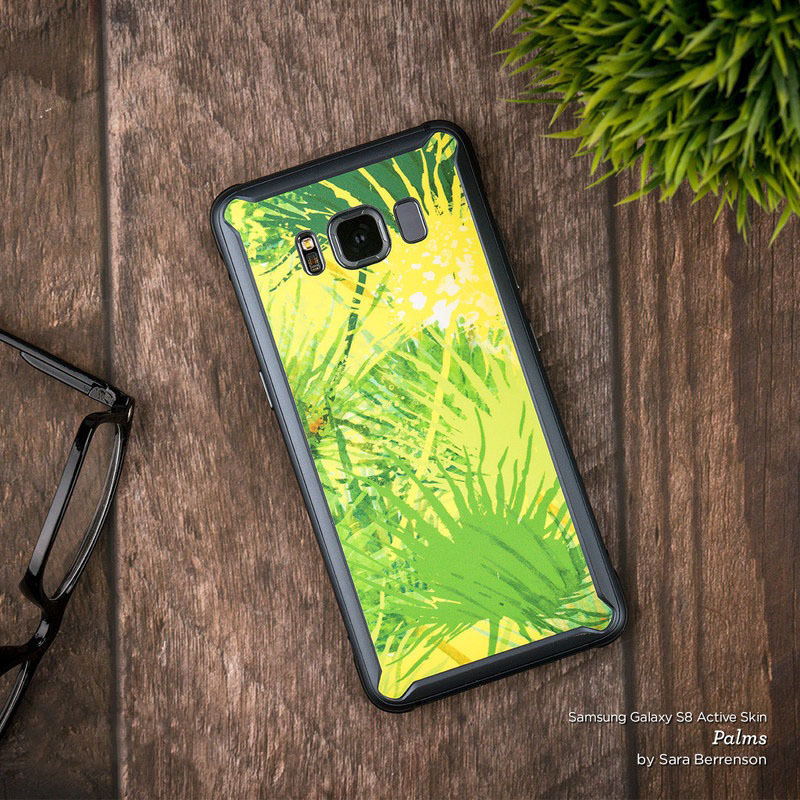 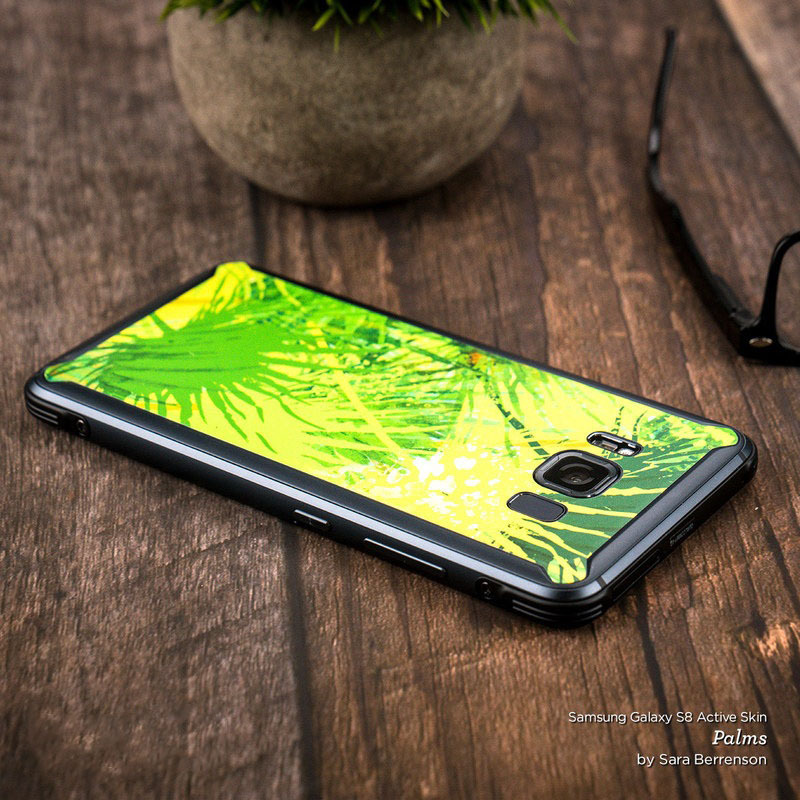 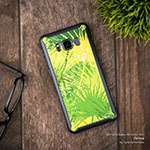 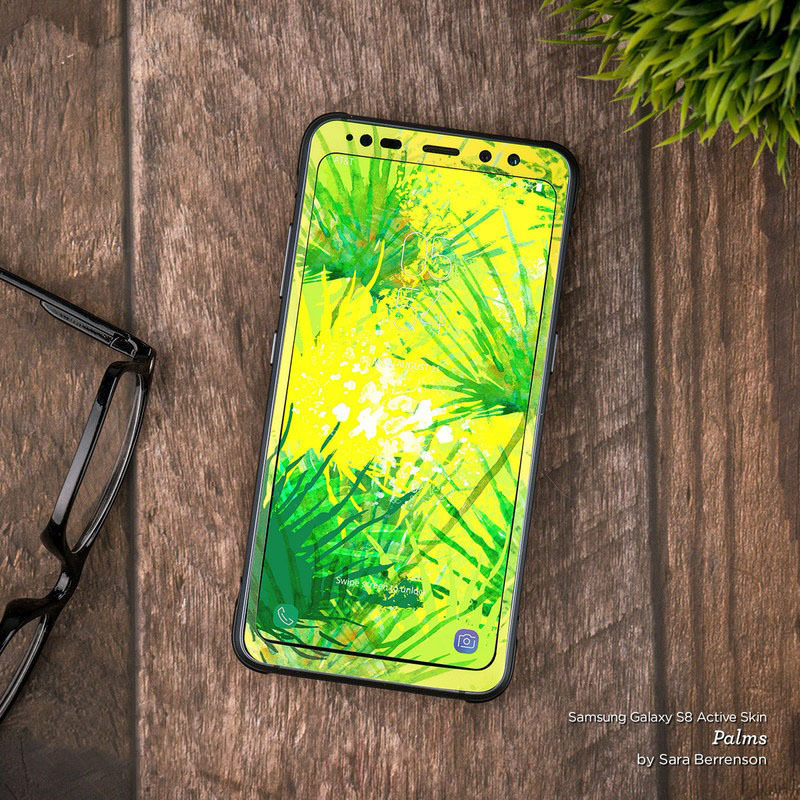 Added TV Kills Everything Samsung Galaxy S8 Active Skin to your shopping cart.